Inditech Middle East provide CCTV Camera, Security Cameras and Installation Services in Dubai. INDITECH is a qualified information technology company that specializes in IT management products and solutions. As an IT management company, we offer our expertise in information technology service, trustworthy IT management staff and dedication to customer service in order to deliver IT management solutions that exceed our customers’ needs. We guarantee that our information technology solutions will quickly offer a superior return on our client’s investment. It enables your protect your investments as well. Being able to watch your stocks all the time and to trace what is missing and identify the culprit who took them is a priceless advantage for you and your business . Increases Employee Productivity While it is true that having supervisors and managers help make your employees become productive, they too have other important duties to uphold on top of just watching their subordinates. This means that they more or less neglect this duty unintentionally. Having CCTV Dubai camera installed reminds your employees that even if their supervisors are away, you could still watch them, making them watch their actions and become a lot more productive on the process. CCTV security systems help in preventing or identifying unauthorized intruders who enter the premises, thereby promoting school security. Keeping track of remote entrances and exits is easier through CCTV cameras, CCTV Dubai security systems help organize exit in case of emergencies. 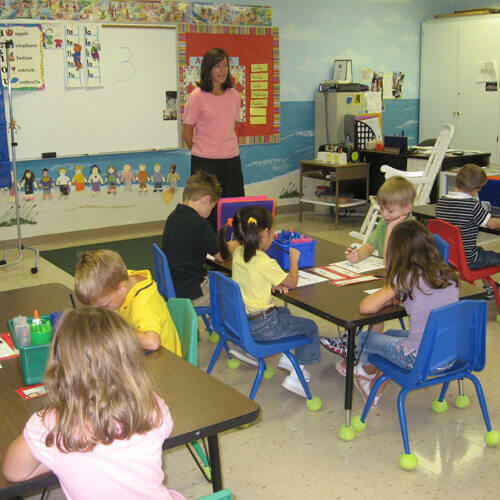 CCTV Dubai cameras can help keep track of teacher’s attitude and methodology in teaching. They help in ensuring discipline and punctuality amongst students. School security measure to protect school property and identify perpetrators and vandals. Most incidents happen when you are away from home. In your absence your house and your valuable possessions are vulnerable to common threats such as burglary, fire etc . Family Watch With today’s increasing number of working parents comes an increased need for nannies and housekeepers to look after your children and your property. However, relying on third parties to look after your children and your most valuable possessions does not automatically give you peace of mind. Whereas CCTV Dubai gives you real time view of your family. Elderly Care Do you worry about leaving your parents or elderly people at home alone? This is a common concern that many people have to face daily when the elderly and most vulnerable members of the family have to stay at home alone or are being taken care of by caregivers. CCTV Dubai can help here. The wellbeing of the elderly is very important as well as a big responsibility. 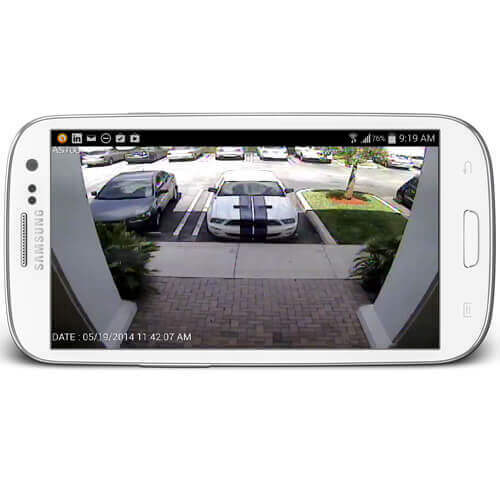 In live view, CCTV Dubai users have the ability to view through Android or I Phone a single camera or a set of multiple cameras according to their demands. The camera carries the unique feature of a status icon which helps users recognize whether a camera is online or not. If your camera supports PTZ (Pan Tilt Zoom), you can easily rotate from one view to the other, by using our convenient camera controls. 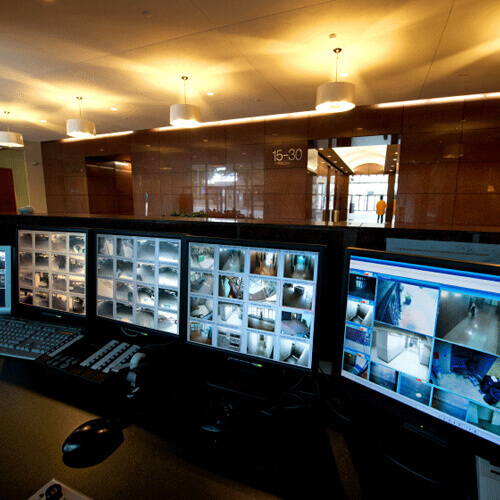 As an industry leaders in the supply, design, installation and maintenance of CCTV Dubai solutions, we have expertise and experience in all aspects of security CCTV Dubai video to help you meet your CCTV security, safety and management requirements. 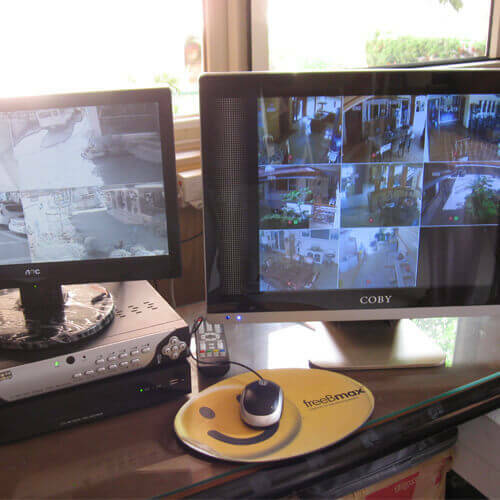 Our qualified and accredited staff can advise on the right CCTV Dubai hardware and software for your application.